Liverpool are reportedly willing to let summer signing Naby Keita leave the club at the end of the season, less than a year after he move to Anfield from RB Leipzig. 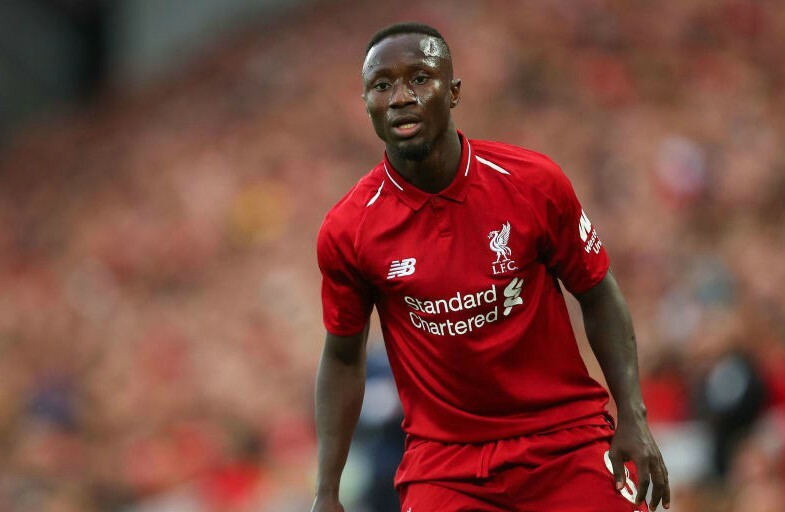 Keita has struggled dearly in his first season at Liverpool, with injuries causing the midfielder to have a troubled time on Merseyside so far. The 24-year-old has played 21 games in the Premier League for Jurgen Klopp’s side, however a large majority of these have been substitute appearances due to the player struggling to hold down a first team spot. Things certainly haven’t gone to plan for Keita in his first season in England, and it looks like the player’s time at Anfield could be over in the summer if this report from Team Talk is anything to go off. 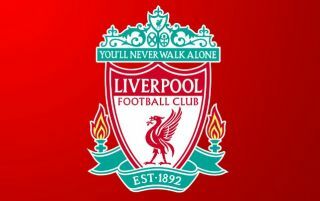 As per the report, manager Klopp is ready to sanction the player’s move away from Anfield, with the club likely to sell the player for around £10m less than the £50M they paid to sign him last year. The report also notes that Keita’s agent has held talks with Bayern Munich, and Borussia Dortmund, regarding a return to the Bundesliga for the former Leipzig man. It may very well be a mistake from Liverpool’s point of view should they let Keita leave in the summer, as the Guinea international could easily prove his worth to the Reds should he be allowed a run in the club’s first team.